Hydrafast offers a comprehensive mobile hydraulic hose repair service for the hydraulic industry. With emergency break down repair, programmed maintenance, installation, and aftermarket business, we’re on call 24/7 to assist with technical support for all forms of hydraulic systems. Hydrafast eliminates call centres and puts you in direct contact with a technician. Our technicians can give you a real-time ETA so you don’t waste any time while waiting for them to arrive. The technician knows which questions to ask to ensure, that upon arrival, they have all the correct parts and tools needed to get the job done. We don’t just fix hoses – we offer a complete package and can manage all your hydraulic repairs and projects. From supplying rams, valves, hose and fittings, to arranging engineering, mechanical and electrical work to be carried out, we can even organise the transport of machines and attachments to and from our workshop. Our fully equipped quick response mobile service vehicles provide emergency repairs and service. We are able to respond to todays increasingly varied, and often unique, field service demands quickly and efficiently. We’ll have you back up and running in no time! You can count on Hydrafast to have the right solution first time, every time. If you are involved in mining, agriculture, transport, forestry, the marine industry – any industry that needs fast, effective and reliable hose and hydraulic services – we can help you get the job done no matter how much pressure you’re under, 24/7. Clients can be assured of a job well done, as our service is backed up with quality Italian made Manuli hoses and fittings, which have been trusted in the New Zealand market for more than 40 years. Hydrafast offers the total package – quality products with a fast and reliable service, backed up by years of experience and competitive pricing. Hydrafast is a locally owned and operated company with local knowledge. You can ensure that you are getting the fastest service in Christchurch as our experienced team knows the Canterbury region well and have been working in the area for years. Your Fast Choice for Hydraulic Hose Repairs! 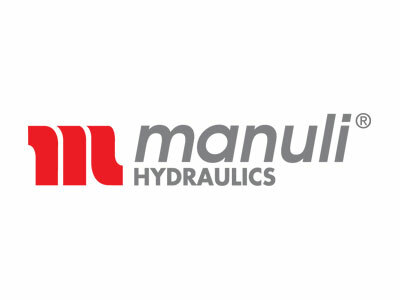 Manuli Hydraulics is a globally renowned company with a proud history. Our strong market presence, innovative, high-quality product range and technological know-how are the product of over 40 years of both organic growth and company acquisition. 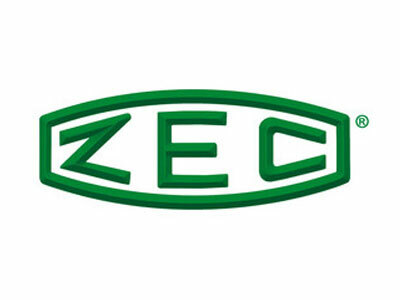 ZEC S.p.A. manufactures thermoplastic tubes and hoses for low, medium, high and very high pressure applications to carry fluids and gas, which are used in all types of industry and application: hydraulics/fluid power, pneumatics, lubrication, automotive, food processing, marine, refrigeration, petrochemical-offshore, etc. 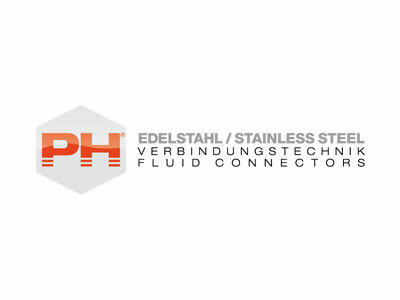 PH Industrie-Hydraulik is a leading European manufacturer of hydraulic hose couplings and compression fittings for heavy-duty industrial applications made from Stainless Steel AISI 316 and 316 ti. 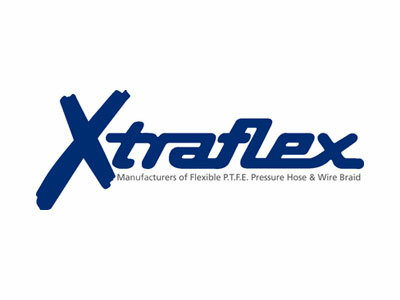 Established in 2003 and wholly privately owned, the XTRAFLEX brand is growing from strenghts as our products and services gain worldwide recognition. Our technicians not only respond fast, they work fast too. We’ll have you back up and running in no time. We offer a comprehensive service for the hydraulic industry with emergency break down repair, programmed maintenance, installation, and aftermarket business. We’re on call when you need us to offer technical support for all forms of hydraulic systems. Hydrafast offers the total package of a quality product with a fast and reliable service, backed up by years of experience and a competitive price.